You may have seen the USB OTG cables frequently but do you know what they do and why they are used? Most people do not, and so when it comes to buying them, they are confused. Computer and mobile accessory stores spend a long time explaining the significance and functionality of these accessories to their customers daily. However, if you are a busy person and do not have the time to visit a local store for your USB OTG cable, you may opt for Internet sources and just type in the keyword to get what you need. However, once the product arrives at home, you realize that it is not the right one for your device. The ordeal of refund and exchange starts. 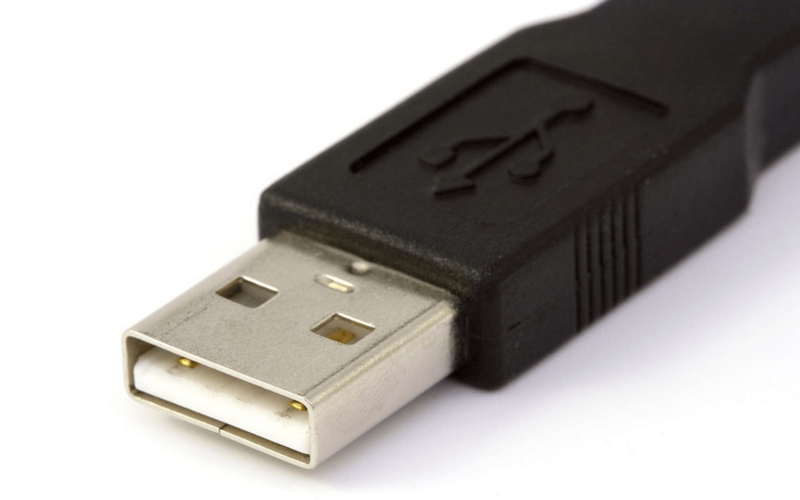 It is better to be prudent and understand what a USB OTG cable is before you start making your next purchase! What is a USB OTG cable? Before understanding what a USB OTG cable is you must know what it means to understand it better. 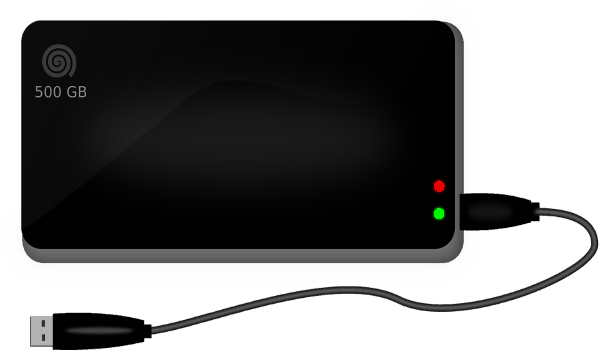 USB means USB on-The-Go cable, and it is used for connecting USB cables to tablets and smartphones that do not have USB ports in them. The above might include the USB flash drive, gamepads, card readers, mice or keyboards. They can also be used with other devices as well, but for information about them, you must speak to the supplier or manufacturer. When it comes to the purchase of the USB C OTG cable and other mobile/computer accessories, it is always prudent for you to be aware of the different kinds of products that are available in the market. You just cannot walk into a local store or even click on the purchase button online without understanding what your cable can do and is meant for. Why do you need the USB OTG adapter? In the technological world, you will find that the USB and the micro USB ports are different and you would need an adapter that translates and connects them to one another. It is here that your USB OTG cable will help and they are quite simple for you to use. They look like a full- size USB connectors, and they have a micro USB connector with a short cable that connects them. Other adapters are found in connection kits that you buy with devices. They can translate micro USB connections into full USB connections, and this also includes useful connectors like HDMI and micro SD connectors that can be used entirely or partially with other mobile devices. They also can work well with computers too. When it comes to buying them online or in local stores, ensure that the USB OTG is compatible with your device. Make it a point to read its specifications thoroughly, and in case you have any confusion consult experts in the field. You will find many online forums that will give you information on these adapters so that you can use them for your needs without hassles at all.